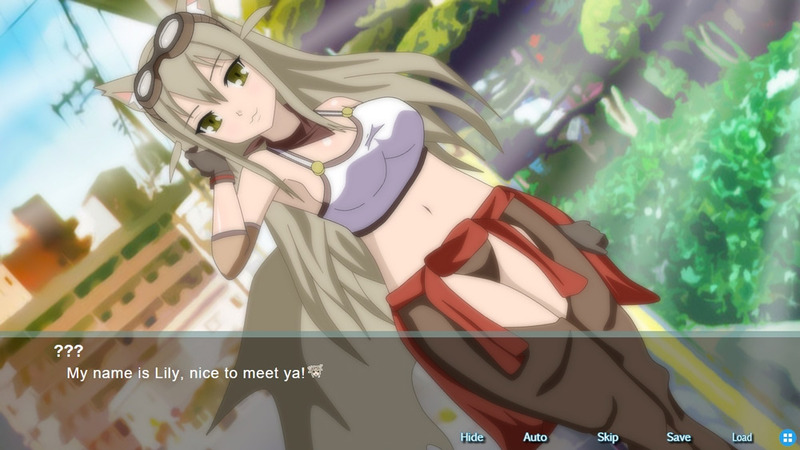 "A great looking visual novel that will appeal to Anime fans"
The Dawn of Lily is a short visual novel covering the story of how two Anime characters met (Lily and Noble) although you can tell the developer liked the character of Lily a lot more than Noble as it is only her who features in the admittedly beautifully drawn pictures you don’t get to see what Noble looks like at all although the dog who she weirdly names Snack does appear in one picture covering up Lily’s modesty! 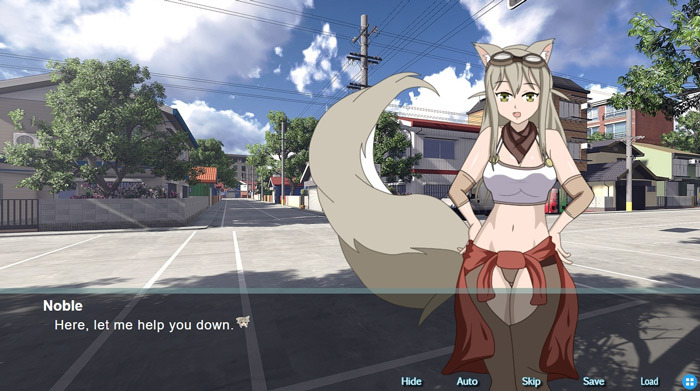 Fans of Anime should enjoy this short visual novel especially if you are more well versed in Anime than myself you may have some idea about the characters and will enjoy getting one person’s perception of how they may have met. The art work is fantastic and you can see has been created with great detail but do be warned some of the pictures are a little saucy although not explicit (so don’t get your hopes up too much!) but there isn’t much game here and sometimes reading all the text with so many of the pictures remaining static can become a bit boring. There are also a few problems with the writing and a there are a few mistakes made in it but nothing that should take away from your enjoyment of this game. You can download The Dawn of Lily here for free.